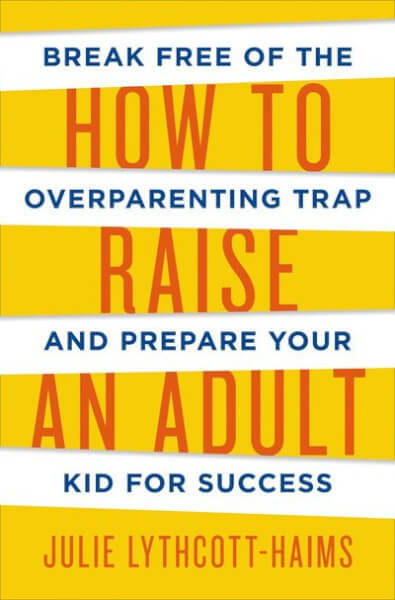 How to Raise an Adult: Break Free of the Overparenting Trap and Prepare Your Kid for Success (Holt, 2015), by Julie Lythcott-Haims, is the best book ever written about the kind of overparenting that has produced the struggling young adults of the Millennial generation. The mother of two young adults and former dean of freshmen at Stanford University knows what she’s talking about. She’s done her homework; the book cites hundreds of studies, interviews, and stories that shock and convince. No other book has so thoroughly identified the reasons for this flawed parenting trend. Parents need to know that by over-managing a child’s path to success, they are making this success impossible. What most parents fail to understand is that their child won’t magically engage vital strengths and skills such as grit, resilience and a strong work ethic, simply because their parents managed to get them into one of the “best” schools. A young adult will display these behavior patterns only if they are practiced and reinforced consistently throughout youth, and this won’t happen if parents are intervening and doing the hard things for the child. In short, helicopter parents may be raising smart adults, but they are weak, indecisive and dependent adults, people in their mid-twenties who still need their parents to be full partners in their success. This is the kind of prospective employee that organizations have no use for. How to Raise an Adult is a parenting book for our times. If anything can get the attention of helicopter parents and convince them to take another approach, it’s this book. For another summary, check this interview with the author. 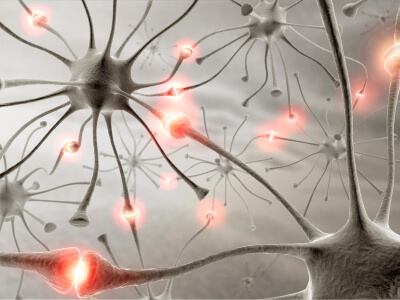 To become strong, independent adults, kids need to learn a variety of vital thinking skills. My new book: How Your Teen Can Grow a Smarter Brain.